In recent months, WhatsApp has gradually increased its feature set. The company recently launched a feature that lets group administrators block other users from messaging in groups, while forwarded messages will now be labeled in order to prevent viral misinformation. Users can now switch from voice to video calls in the middle of a call, and other group-specific features have also been added. 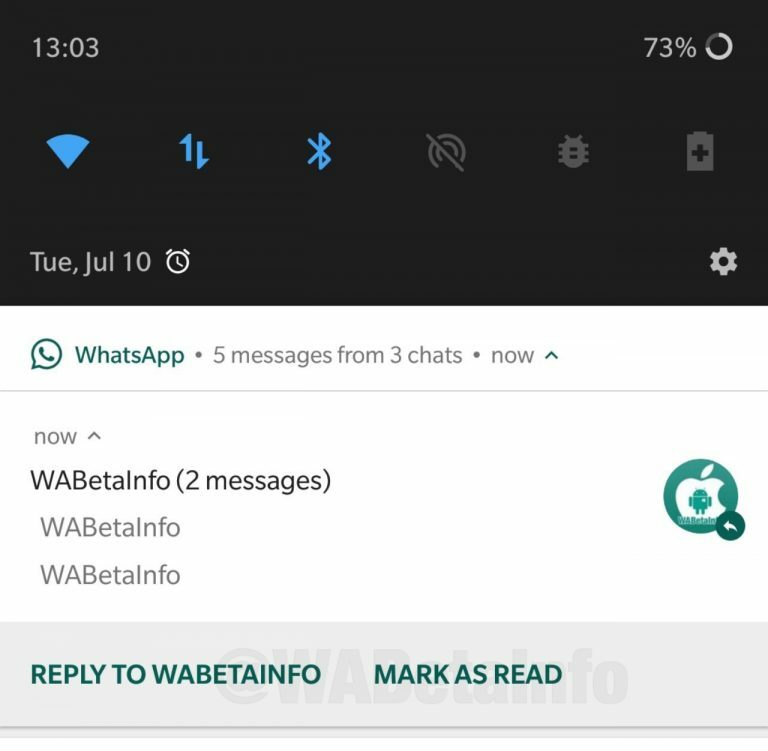 Now, a WABetaInfo report states that WhatsApp is developing a “Mark as Read” shortcut feature for notifications in Android. 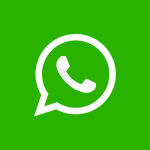 WABetaInfo found the feature in the latest version of WhatsApp beta (version 2.18.214). However, it is not available yet as the company is working on it. The publication states that the feature is not yet available for development reasons as it needs to get many improvements before it is enabled for all users. Therefore, WhatsApp users updating to the latest beta won’t find the feature to work, as it’s still under development. The feature itself is simple. “Mark as Read” is a feature that is used by Android Messages to allow users to quickly mark a chat as read directly from the notifications drawer. A third-party app can also enable the same feature for Gmail. When the feature arrives in WhatsApp, users will be able to quickly mark a chat as read quickly and easily from the notifications drawer itself, without having to open the app and then open the chat. It’s not a major feature addition, but it adds convenience. When the feature is enabled in the future, users will find a new button called “Mark as Read” in the WhatsApp notification. WABetaInfo states that WhatsApp is also working on another feature that allows users to quickly mute a chat from the notifications menu. As of now, it’s unknown when WhatsApp plans to implement it in the next beta updates.